As a child care provider in Delaware there are many resources and supports available to help you with your day-to-day situations. The Delaware Afterschool Network, along with its partners, will work to: create a long-term policy voice for afterschool programs; support policies that bolster high-quality programs; and increase public awareness regarding afterschool programs. Children & Families First (CFF) is a state-wide, private non-profit, social services agency. Please visit their website to see the many services they offer. Child Care Resource & Referral Agency (CCR&R) in Delaware. CFF has a database of licensed and legally operating child care program in the State of Delaware. There are multiple ways that the CFF database is used, and can benefit providers, so please list your child care program with Children & Families First (CFF). Remember it is free! The CFF database, along with the OCCL database, is used for the Searchable database on this website. Child Care Referrals from the CFF database are available to all families (both POC approved and general public families) by phone, mail, e-mail and by searching on the CFF website. There are three easy ways to list or update your program’s information. Call 800-734-2388 to speak with a team member to update your information over the phone. Capacity Grant is one of the contracts awarded to CFF by DHSS. The Capacity Grant awards are intended to provide resources that will enhance the quality of care in programs, and build the supply of child care that are in limited supply. Read more about the details and the process to apply. T.E.A.C.H. 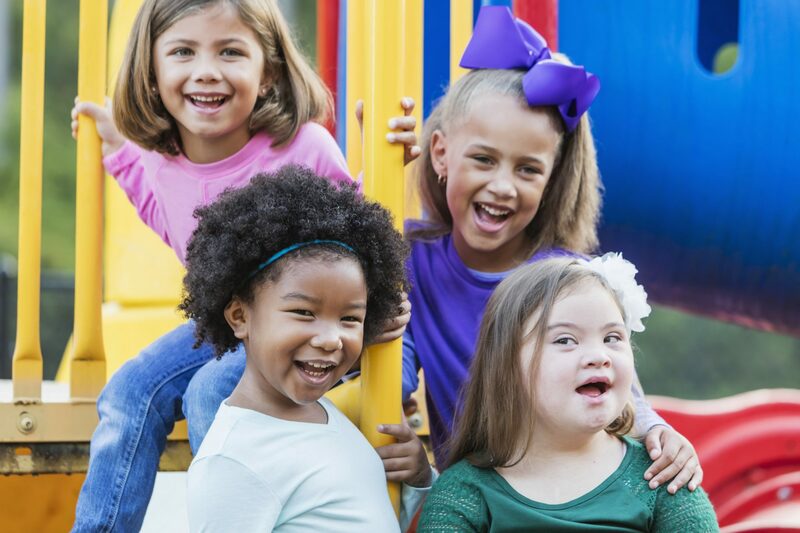 Early Childhood Delaware®(Teacher Education and Compensation Helps) provides scholarships for those working in licensed child care programs in Delaware. It uses four key elements: scholarship, education, compensation, and commitment. WAGE$® helps to provide salary supplements to underpaid teachers, administrators and family child care providers. They must be working with children birth through five. The program must be a Delaware STAR 2 or higher. The participant receives a payment tied to their level of education and retention. The initiative is designed to increase workforce retention, education, and compensation. W.K. Kellogg Foundation has awarded deaeyc with a grant to connect families with community resources and social services. They want to help parents with limited income whose children are attending child care centers. The program will also help staff at the centers. The goals are to increase job satisfaction by allowing staff to focus more on teaching. They also hope to decrease staff and parent turnover at the centers by addressing families’ basic needs and stressors. Delaware’s Department of Education’s (DOE) mission is to empower every learner with the highest quality education through shared leadership, innovative practices and exemplary services. Office of Early Learning (OEL) is a part of DOE that is involved with programs relating to the younger children (birth to 8 years old), their families and child care providers. Their website has a lot of information to read. CACFP in Delaware allows Child Care Centers to participate independently through DOE or work with one of the sponsoring agencies listed below. Family Child Care Providers (FCC) must sign an agreement with one of the sponsoring organizations. Early Childhood Mental Health Consultants (ECMHC) is a way to support young children’s social and emotional development in a child care program. The Division of Prevention and Behavioral Services offers ECMH consultants as a free service. There is a focus on child care programs with children ages 2 through 5 and those with a high number of POC families. All consultants are licensed mental health professionals with experience in early care and education settings. Purchase of Care (POC) is a program that supports families with children by helping with the cost of child care. If you are a child care facility/provider interested in becoming a POC provider, please contact the DSS Child Care Monitor in your county. Tiered Reimbursement Program is a separate payment made monthly by the Delaware Department of Education (DOE) to Delaware Stars providers with a level of 3, 4 or 5 who accept POC. The reimbursement rate is determined by the type of program, county, children’s age and the Delaware Star level.